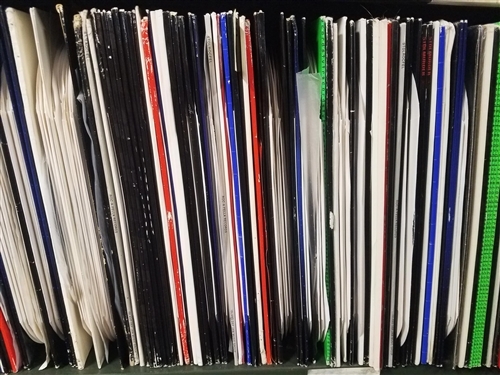 Unplayed 12" singles, perfect for DJ's! NOTE: Records are selected at random. 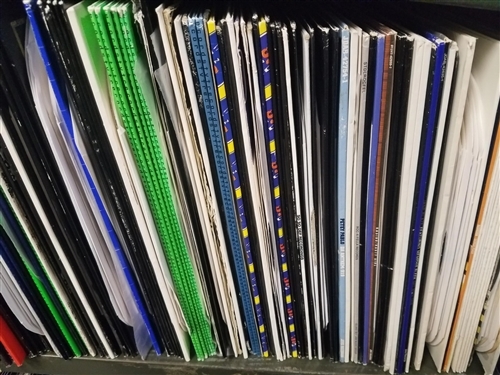 These pictures represent the type of records you might receive. 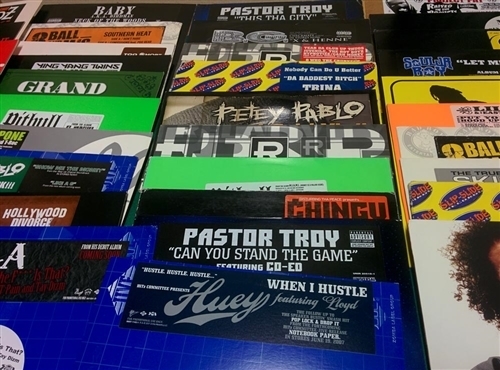 Here's a lot of 20 randomly selected different 12" singles, all are hip hop/rap from the 2000's. 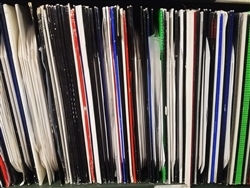 Almost all are promo 12" singles and have remix, instrumental, and acappella versions. Records will be randomly selected, but we'll make sure to include a good mix in each lot. Each lot will include some big names and also some lesser known artists. You could get east coast rap, west coast rap, or anything in between. 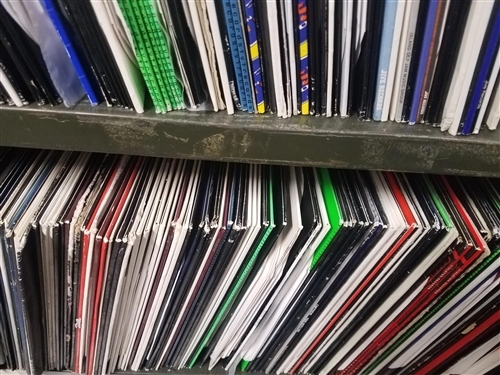 If you purchase multiple lots, we will try to avoid sending duplicate records. Each lot if sold individually would be worth at least 2-3 times what you are paying. Grades are always VG or better, but most of these are EX to Mint. Most singles will be sent in their original factory jackets with no inner sleeve, and about 4-5 per lot may be sent only in a paper sleeve. The jackets that are included are going to be mostly EX condition. Some might have minor DJ markings / stickers on the covers or labels. 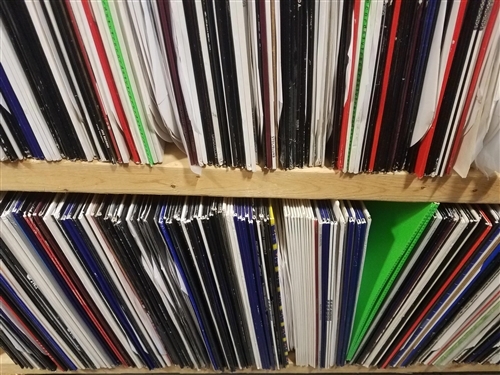 Some of the generic cardboard jackets and inner sleeves that we could use have been removed from these singles, but the records themselves will be no worse for wear and many are unplayed. Records are always packed carefully to avoid damage in shipping.